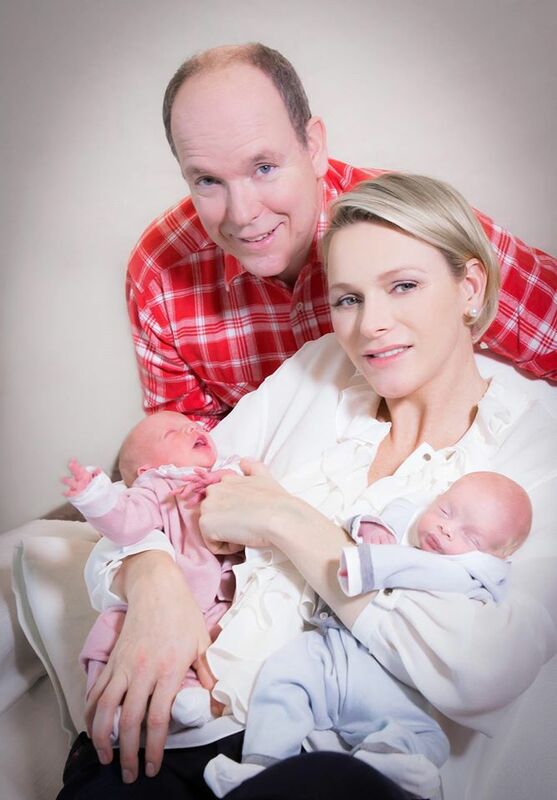 Prince Albert II and Princess Charlene showed their newborns Jacques and Gabriella in their first photo shoot. 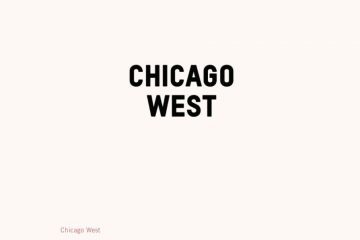 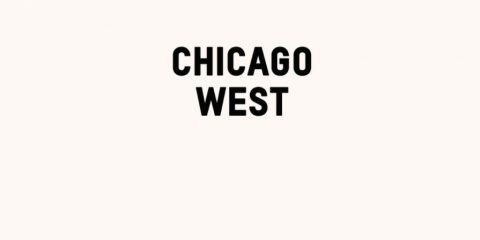 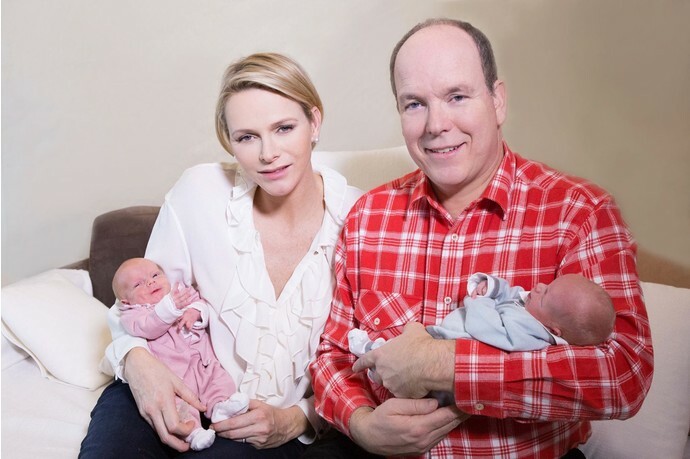 Prince Albert II of Monaco and Princess Charlene shared with the world the first pictures of their newborn children Jacques and Gabriella. 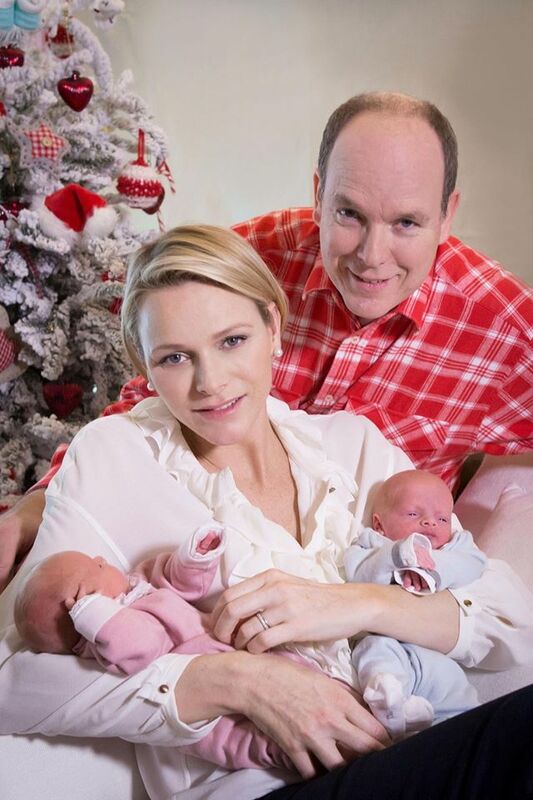 The couple and their babies took part in the Christmas photo shoot of the French magazine Paris Match. The babies’ outfits were inspired by the clothes that Albert’s mother Grace Kelly opted for the first filming of her children.